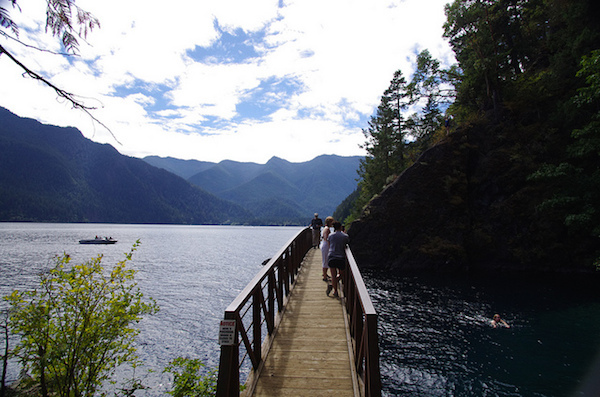 The dark depths of Washington State’s Lake Crescent are said to be the home Hallie Latham Illingworth, also known as the Lady of the Lake. Illingworth’s husband murdered her in 1937 and the deed remained concealed for three years until a group of fishermen found her mummified remains. Her apparition has been reported seen at various places on the eight-mile loop over the years.